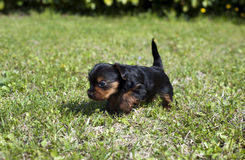 402 pictures puppies stock images are available royalty-free. 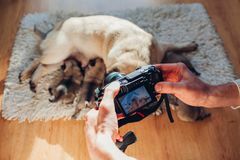 Man taking pictures of pug dog feeding six puppies at home. Master using camera to film footage. 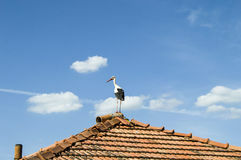 Of pet Stork`s nest, natural stork`s nest, puppies and stork`s nest, stork pictures on the roof,. 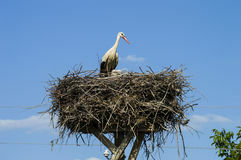 Stork`s nest, natural stork`s nest, puppies and stork`s nest, stork pictures on the roof,. 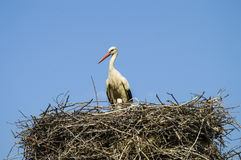 Stork`s nest, natural stork`s nest, puppies and stork`s nest, stork pictures on the roof,. 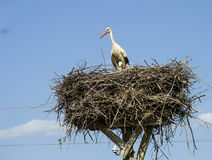 Stork`s nest, natural stork`s nest, puppies and stork`s nest, stork pictures on the roof,. 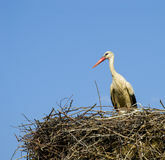 Stork`s nest, natural stork`s nest, puppies and stork`s nest, stork pictures on the roof,. 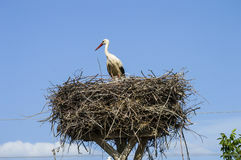 Stork`s nest, natural stork`s nest, puppies and stork`s nest, stork pictures on the roof,. 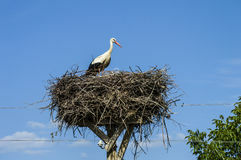 Stork`s nest, natural stork`s nest, puppies and stork`s nest, stork pictures on the roof,. 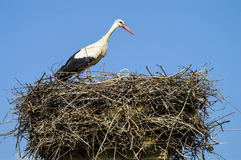 Stork`s nest, natural stork`s nest, puppies and stork`s nest, stork pictures on the roof,. 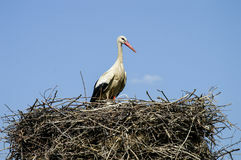 Stork`s nest, natural stork`s nest, puppies and stork`s nest, stork pictures on the roof,. 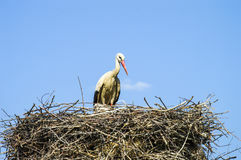 Stork`s nest, natural stork`s nest, puppies and stork`s nest, stork pictures on the roof,. 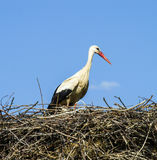 Stork`s nest, natural stork`s nest, puppies and stork`s nest, stork pictures on the roof,. 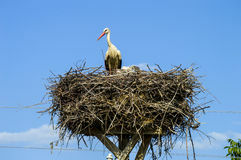 Stork`s nest, natural stork`s nest, puppies and stork`s nest, stork pictures on the roof,. 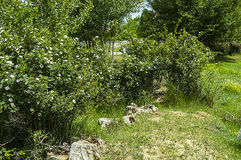 Stork`s nest, natural stork`s nest, puppies and stork`s nest, stork pictures on the roof,. 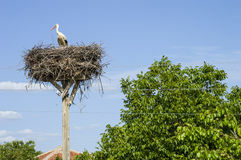 Stork`s nest, natural stork`s nest, puppies and stork`s nest, stork pictures on the roof,. 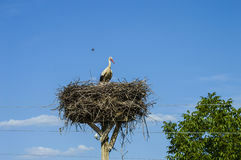 Stork`s nest, natural stork`s nest, puppies and stork`s nest, stork pictures on the roof,. 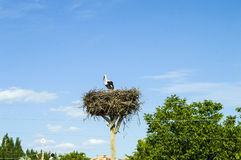 Stork`s nest, natural stork`s nest, puppies and stork`s nest, stork pictures on the roof,. Puppies from Siberian Husky kennel waiting for tourists to take pictures. 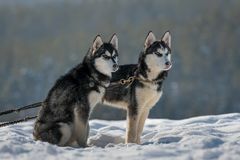 Black and white siberian husky puppies dog sitting on the snow in winter and carefully Two pictures of black and white puppies growing up with each other. A black and white picture of a yawn puppydog nature cute beautiful animal life love live big Puppies 13. Yorkshire puppies for a month, playing on the lawn Puppies 2. Yorkshire puppies for a month, playing on the lawn Husky puppies, beautiful blue-eyed puppies, puppies on white background. 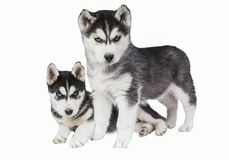 I photograph snow-white Husky puppies in a photo studio on a white background they have A collage about mastiff puppies. A collage about two mastiff puppies Puppies. Yorkshire puppies for a month, playing on the lawn Woman on movie set with puppies. (All persons depicted are no longer living and no estate exists. 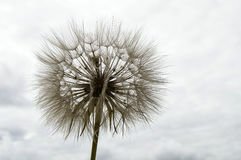 Supplier grants that there will be no model release issues The most wonderful looking Devil Hair Dandelion Pictures of plants,. 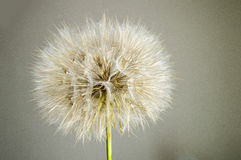 The most wonderful looking Devil Hair Dandelion Pictures of plants Rosehip, rosehip tree, bloomed rosehip, rosehip tree flowers, pictures of the most beautiful rosehip tree. Puppies 5. 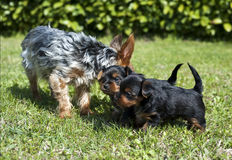 Yorkshire puppies for a month, playing on the lawn The most wonderful looking Devil Hair Dandelion Pictures of plants,. The most wonderful looking Devil Hair Dandelion Pictures of plants Husky puppies, beautiful blue-eyed puppies, puppies on white background. 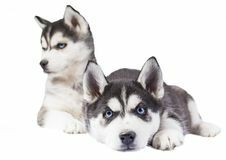 I photograph snow-white Husky puppies in a photo studio on a white background they have Husky puppies, beautiful blue-eyed puppies, puppies on white background. 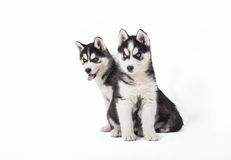 I photograph snow-white Husky puppies in a photo studio on a white background they have Husky puppies, beautiful blue-eyed puppies, puppies on white background. 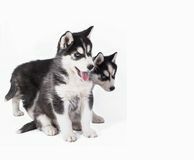 I photograph snow-white Husky puppies in a photo studio on a white background they have Husky puppies, beautiful blue-eyed puppies, puppies on white background. 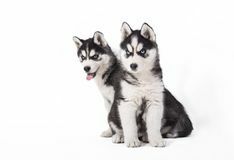 I photograph snow-white Husky puppies in a photo studio on a white background they have Husky puppies, beautiful blue-eyed puppies, puppies on white background. 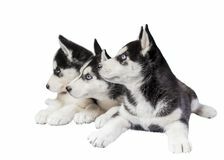 I photograph snow-white Husky puppies in a photo studio on a white background they have Husky puppies, beautiful blue-eyed puppies, puppies on white background. 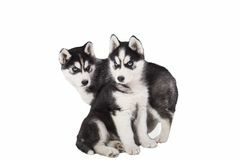 I photograph snow-white Husky puppies in a photo studio on a white background they have Husky puppies, beautiful blue-eyed puppies, puppies on white background. 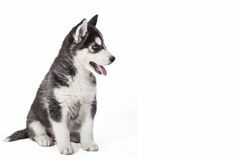 I photograph snow-white Husky puppies in a photo studio on a white background they have Husky puppies, beautiful blue-eyed puppies, puppies on white background. 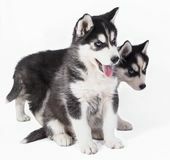 I photograph snow-white Husky puppies in a photo studio on a white background they have Husky puppies, beautiful blue-eyed puppies, puppies on white background. I photograph snow-white Husky puppies in a photo studio on a white background they have Husky puppies, beautiful blue-eyed puppies, puppies on white background. I photograph snow-white Husky puppies in a photo studio on a white background they have Husky puppies, beautiful blue-eyed puppies, puppies on white background. 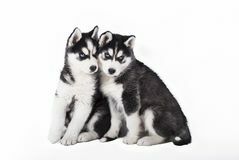 I photograph snow-white Husky puppies in a photo studio on a white background they have Husky puppies, beautiful blue-eyed puppies, puppies on white background. 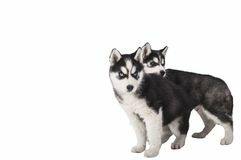 I photograph snow-white Husky puppies in a photo studio on a white background they have Husky puppies, beautiful blue-eyed puppies, puppies on white background. I photograph snow-white Husky puppies in a photo studio on a white background they have Husky puppies, beautiful blue-eyed puppies, puppies on white background. I photograph snow-white Husky puppies in a photo studio on a white background they have Husky puppies, beautiful blue-eyed puppies, puppies on white background. I photograph snow-white Husky puppies in a photo studio on a white background they have Husky puppies, beautiful blue-eyed puppies, puppies on white background. 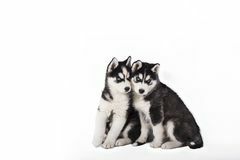 I photograph snow-white Husky puppies in a photo studio on a white background they have Husky puppies, beautiful blue-eyed puppies, puppies on white background. 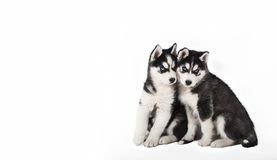 I photograph snow-white Husky puppies in a photo studio on a white background they have Husky puppies, beautiful blue-eyed puppies, puppies on white background. I photograph snow-white Husky puppies in a photo studio on a white background they have Husky puppies, beautiful blue-eyed puppies, puppies on white background. I photograph snow-white Husky puppies in a photo studio on a white background they have Husky puppies, beautiful blue-eyed puppies, puppies on white background. I photograph snow-white Husky puppies in a photo studio on a white background they have Husky puppies, beautiful blue-eyed puppies, puppies on white background. I photograph snow-white Husky puppies in a photo studio on a white background they have Husky puppies, beautiful blue-eyed puppies, puppies on white background. I photograph snow-white Husky puppies in a photo studio on a white background they have Husky puppies, beautiful blue-eyed puppies, puppies on white background. I photograph snow-white Husky puppies in a photo studio on a white background they have Husky puppies, beautiful blue-eyed puppies, puppies on white background. I photograph snow-white Husky puppies in a photo studio on a white background they have The new mama Weimarmer/ Lab mix with her newly born puppies. 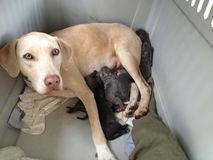 Proud mama dog with her newly born puppies Daisy flowers, pictures of daisy flowers for lovers day, the most wonderful natural daisies for web design. 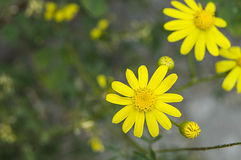 Daisy flowers, pictures of daisy flowers for lovers day, the most wonderful natural daisies for web design. 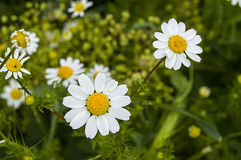 Daisy flowers, pictures of daisy flowers for lovers day, the most wonderful natural daisies for web design. 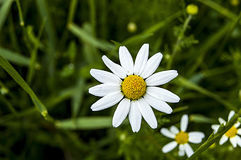 Daisy flowers, pictures of daisy flowers for lovers day, the most wonderful natural daisies for web design. 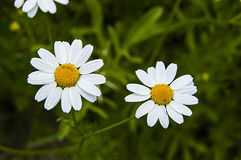 Daisy flowers, pictures of daisy flowers for lovers day, the most wonderful natural daisies for web design. 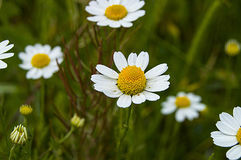 Daisy flowers, pictures of daisy flowers for lovers day, the most wonderful natural daisies for web design. 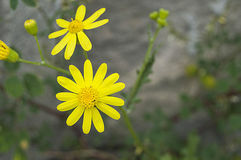 Daisy flowers, pictures of daisy flowers for lovers day, the most wonderful natural daisies for web design. 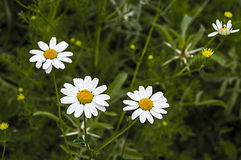 Daisy flowers, pictures of daisy flowers for lovers day, the most wonderful natural daisies for web design. 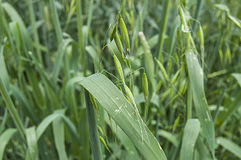 Oat plant, green oat, immature oat pictures, cereal plant oat Green oat plant on the field, oat plant from the wheat germ. 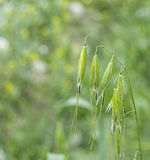 Oat plant, green oat, immature oat pictures, cereal plant oat Green oat plant on the field, oat plant from the wheat germ. 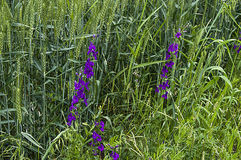 Oat plant, green oat, immature oat pictures, cereal plant oat Green oat plant on the field, oat plant from the wheat germ. Oat plant, green oat, immature oat pictures, cereal plant oat Green oat plant on the field, oat plant from the wheat germ. 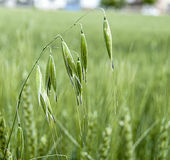 Oat plant, green oat, immature oat pictures, cereal plant oat Green oat plant on the field, oat plant from the wheat germ. 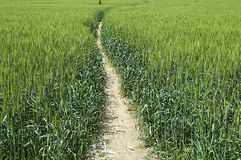 Green wheat ears, cultivated wheat in the field, wheat agriculture, immature wheat, wheat landscape pictures. 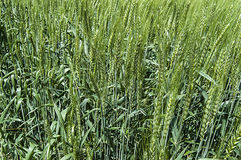 Green wheat ears, cultivated wheat in the field, wheat agriculture, immature wheat, wheat landscape pictures. 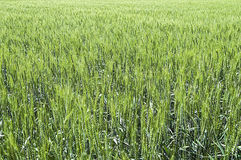 Green wheat ears, cultivated wheat in the field, wheat agriculture, immature wheat, wheat landscape pictures. 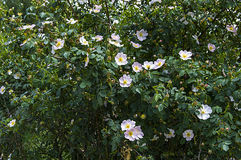 Rosehip, rosehip tree, bloomed rosehip, rosehip tree flowers, pictures of the most beautiful rosehip tree. 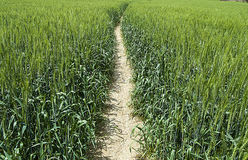 Green wheat ears, cultivated wheat in the field, wheat agriculture, immature wheat, wheat landscape pictures. 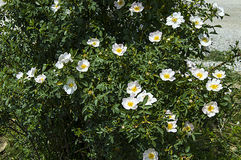 Rosehip, rosehip tree, bloomed rosehip, rosehip tree flowers, pictures of the most beautiful rosehip tree. 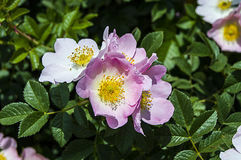 Rosehip, rosehip tree, bloomed rosehip, rosehip tree flowers, pictures of the most beautiful rosehip tree. 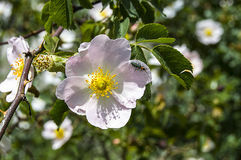 Rosehip, rosehip tree, bloomed rosehip, rosehip tree flowers, pictures of the most beautiful rosehip tree. 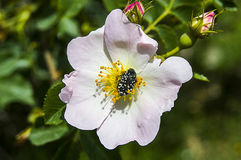 Rosehip, rosehip tree, bloomed rosehip, rosehip tree flowers, pictures of the most beautiful rosehip tree. 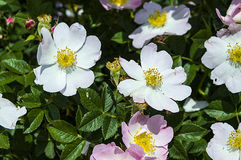 Rosehip, rosehip tree, bloomed rosehip, rosehip tree flowers, pictures of the most beautiful rosehip tree. 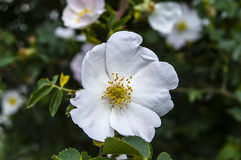 Rosehip, rosehip tree, bloomed rosehip, rosehip tree flowers, pictures of the most beautiful rosehip tree. 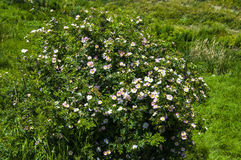 Rosehip, rosehip tree, bloomed rosehip, rosehip tree flowers, pictures of the most beautiful rosehip tree. 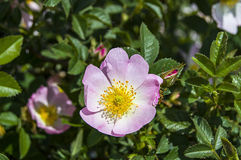 Rosehip, rosehip tree, bloomed rosehip, rosehip tree flowers, pictures of the most beautiful rosehip tree.